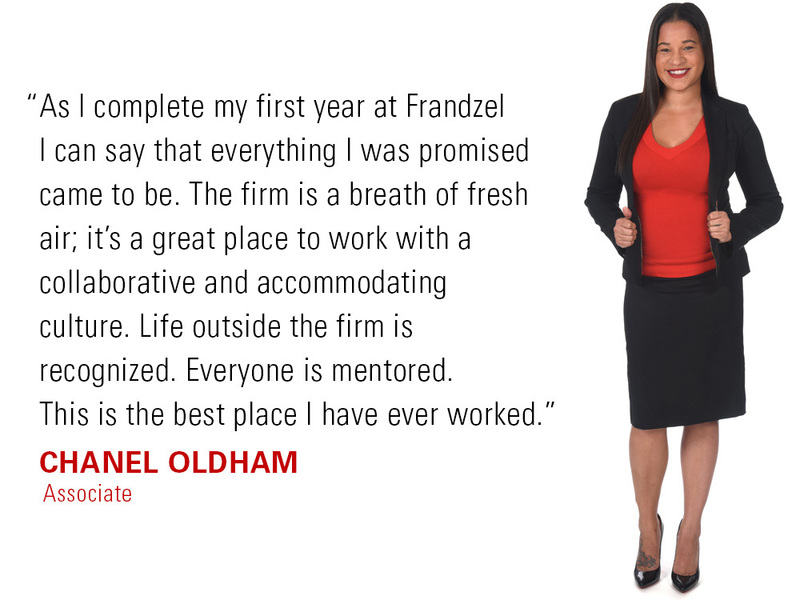 Is Frandzel the right place for you? Deciding where to work is a big decision worthy of exploration. It can be a flight risk. 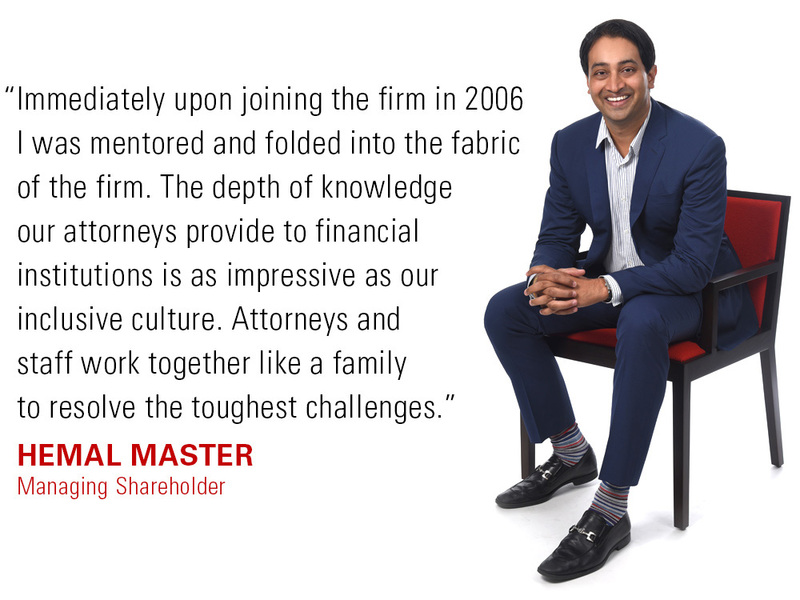 We are a different kind of firm; a firm that favors collaboration, transparency and strong communication. We laugh a lot and BTW, no grumps allowed. If you would describe your ideal place of business as one that is fun loving, challenging, creative and hard working – well you’ve just described a bit of our caring culture. 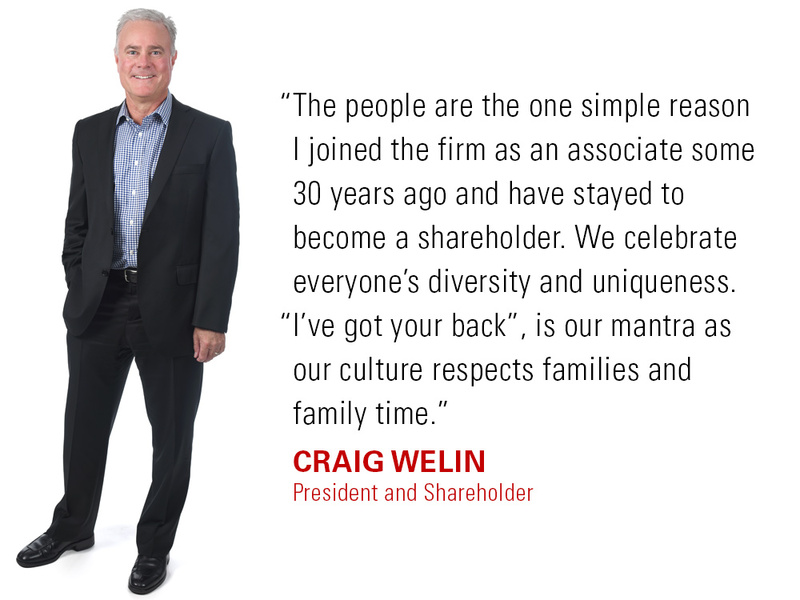 Find out more about joining our diverse team.